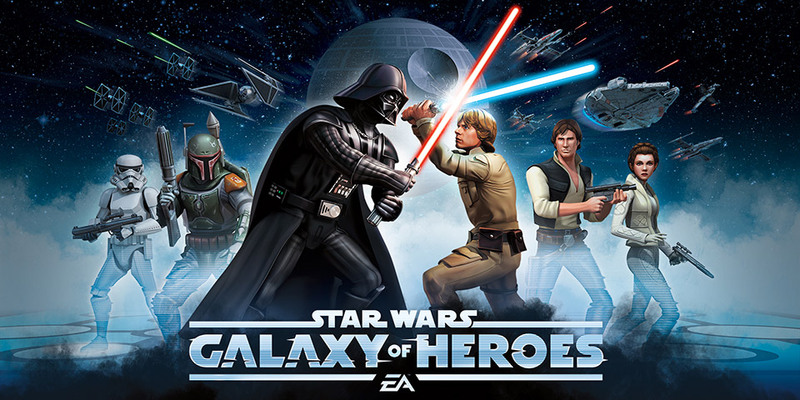 EA has pushed out an update today for their Star Wars: Galaxy of Heroes with additional characters, all of which are inspired by Star Wars: The Force Awakens. In total, there are ten new characters from players to collect and use in their teams. With the addition of new characters mean you’ll also be able to figure out new strategies for combat as well. Folks who have been playing the Republique series from Camouflaj have been waiting for the release of episode 4 for awhile now. Well the wait is over as episode 4 is now available for both mobile and PC versions of the game, continuing the journey that Hope is currently on. Kamcord, the company that live streams mobile gaming, has announced an update to their streaming services today. Up until now, the previous setup with Kamcord (and other apps for that matter) for streaming required special hookups and a desktop machine. Now, anyone with an Android device is able to stream their gameplay at any time, something that YouTube Gaming recently added to their application as well. 2K Games has started an early Christmas sale on their games over on Google Play. Right now the company has a number of titles on sale, all of which are discounted to 50% off their regular prices. 2K Games is just one of a few companies already putting a number of their games on sale already for the holidays. The first two games from Binary Bits lands on Android today: Sky Hoppers and Hammer Time! Back in November 2015 we reported on The Binary Mill who had announced that they were starting up two additional brands for game releases, all of which would be situated under the Binary Mill umbrella. One of those brands, called Binary Bits, had two games in the works that were slated for release onto Android in the near future. Well that future is now and both games have arrived onto Google Play. 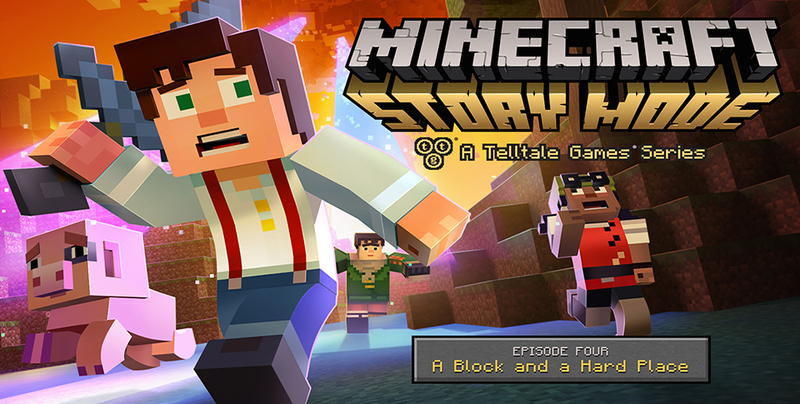 Telltale Games is gearing up to release the fourth episode in their currently running Minecraft: Story Mode series and today the company has released the official trailer for this new episode. This episode centers around the finale of the ‘Wither Storm’ part of the storyline while opening up the story for the actual ending to come with episode 5. Zeptolab has extended its extremely popular Cut the Rope game series. If you have played Cut the Rope, Cut the Rope 2, Cut the Rope: Experiments and Cut the Rope: Time Travel, you should be right at home with their latest release. Now available to download in the Google Play Store, Amazon App Store and available on iOS, is Cut the Rope: Magic. 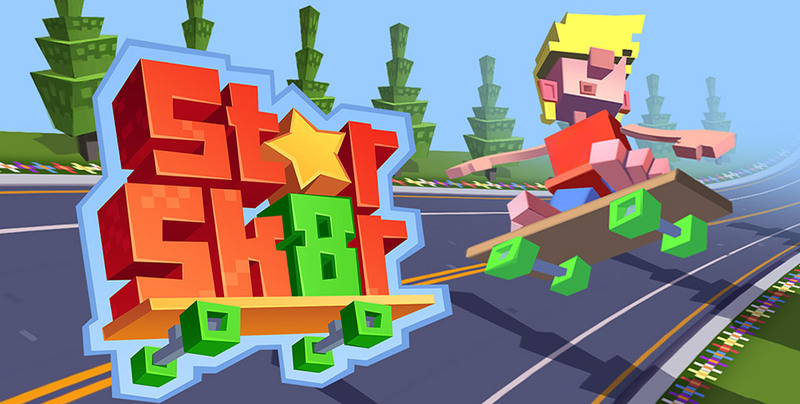 Halfbrick has begun closed beta testing their new game onto Android called Star Skater which, as the title of the game hints at, is themed around skateboarding. Since it is themed around this sport, this also means you will be able to bust out plenty of tricks as well.